Back from Cali and breaking the radio silence! Can't wait to share some of the things we saw. If you were following my daily stories on instagram, you probably have a good sense of where we were already, but I'm looking forward to sharing more in-depth fun times on here. There's SO MUCH to sift through! We got back to a blooming and blossoming Boston just in time to continue our Cali vibezzz. I'm loving the freedom since coming back from Cali and riding the inspiration wave. The best part about this new journey of mine is that I actually have time to sit and play around with some ideas without having a time crunch / daily deadline to meet. Like a leisurely stroll through the park! I put together this little number a few weeks ago when I was re-imagining a local client's sunroom space. This little room was so cozy and had windows on three of the four walls, making it the perfect spot to relax and unwind with coffee, wine, music, or a magazine. I wanted this space to feel interesting, put-together, practical (I mean, it was small) and of course: eclectic! This adorable little plush sofa has some Scandinavian qualities and plenty of cozy cushions for napping. I'm always one for deep sofas (and this one definitely is not), but this fits the bill for a cute, good-looking sofa in a smaller space. Anyone who's been following me for some time knows how much I adore Bunglo, some of which is in Eunice's family room. I love the palettes that Shay chooses for her patterns and after seeing her pillows in real life, I can fully attest to their quality - full, fluffy, well-made! I love the contrast of this blush subtle pattern with the bold black and white of the African mudcloth. Classic pieces are always good pieces to invest in as long as they're practical for your lifestyle. This gold and glass table can be easily translated into so many different styles and spaces, as well as this simple rug. There's something about this dresser that is also simple but so interesting in its details - the bone handles, the notches on the bottom, the ming shape of the legs. Gimme. My clients know and appreciate how much I love white vases of all shapes, textures, and sizes. Colored vases... Ehhh! 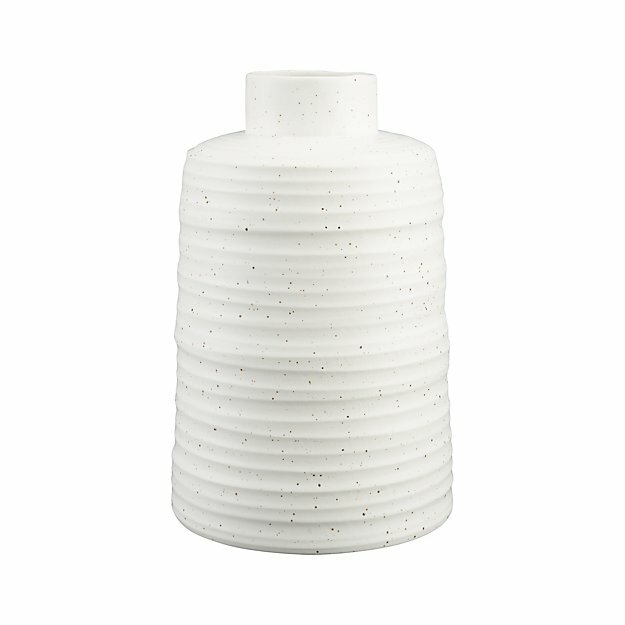 There's something about the white that makes it more of a sculptural piece than just a vase. A work of art, but not obnoxiously colored. A simple statement. I feel the same way about this lamp - it's quirky and classic all at the same time. 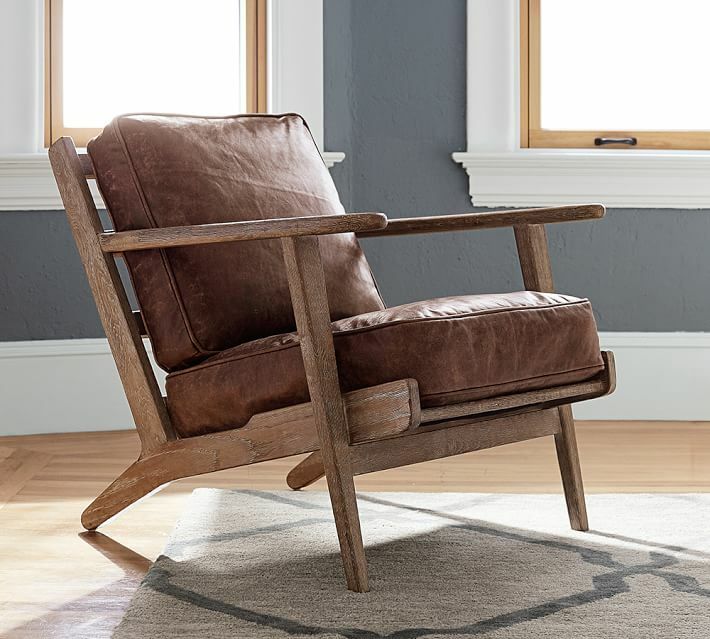 The wood and leather chair brings some real weathered feels to the space. It's one thing to put a bunch of new fancy things into a room, but it's another to make it feel homey - that's where these worn elements come in handy! If you can't find a cool vintage thing, look for something distressed-ish but not obviously distressed. Nothing worse than a really poor fake distress job, am I right?